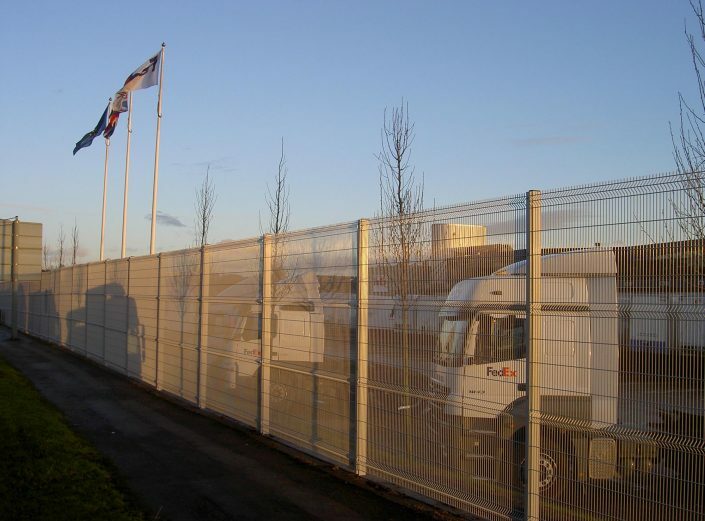 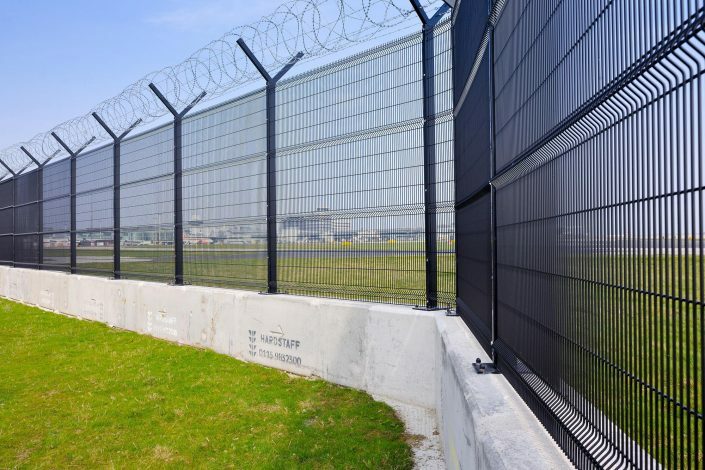 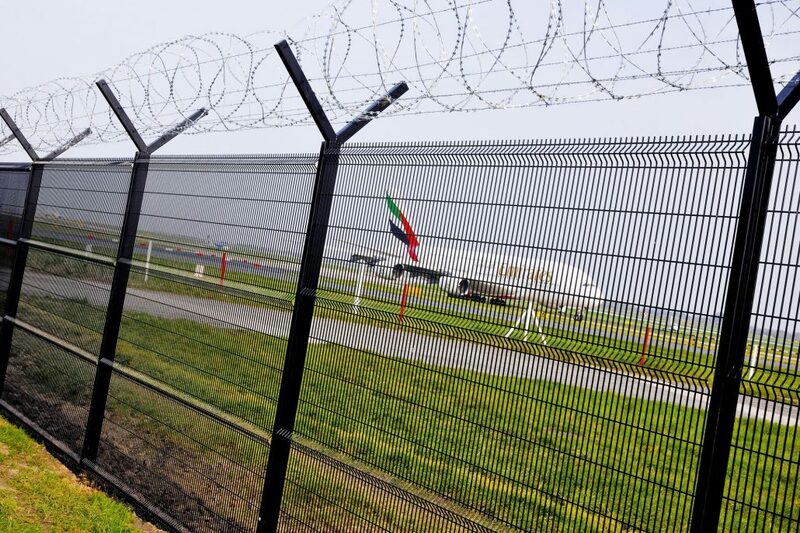 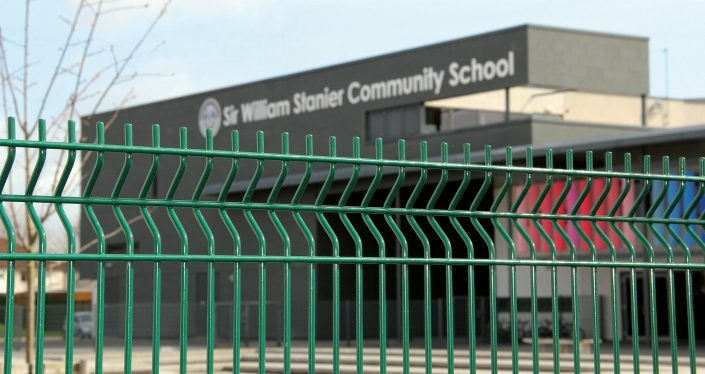 Offering all the security features of the standard Ultimate™ profiled panel system – but with thicker and denser wire panels – Ultimate Extra™ is the wire mesh fence that provides even more protection as perimeter fencing for high-status premises including schools and airports. 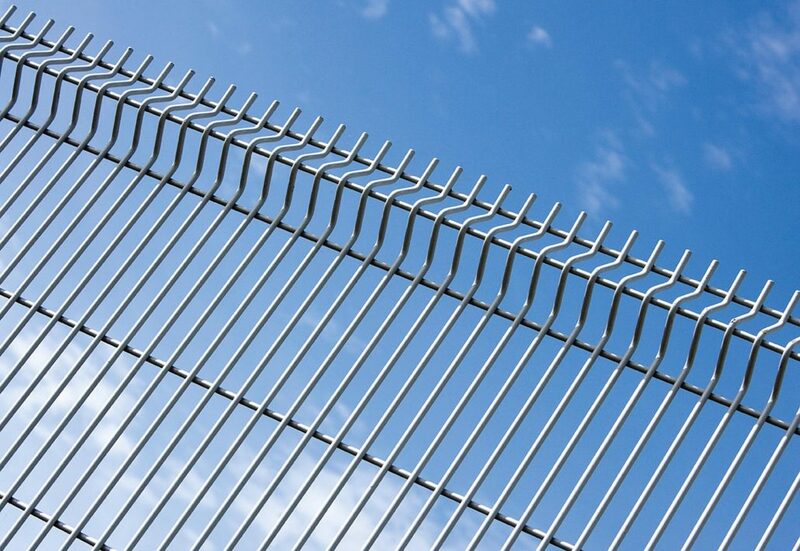 The vertical 6mm heavy duty wire are just 25mm apart on each panel, providing great strength and proving extremely difficult to climb. Upper profiles enhance the strength of the wire mesh fences, along with a galvanised and polyester powder coated security post and clamp bar. 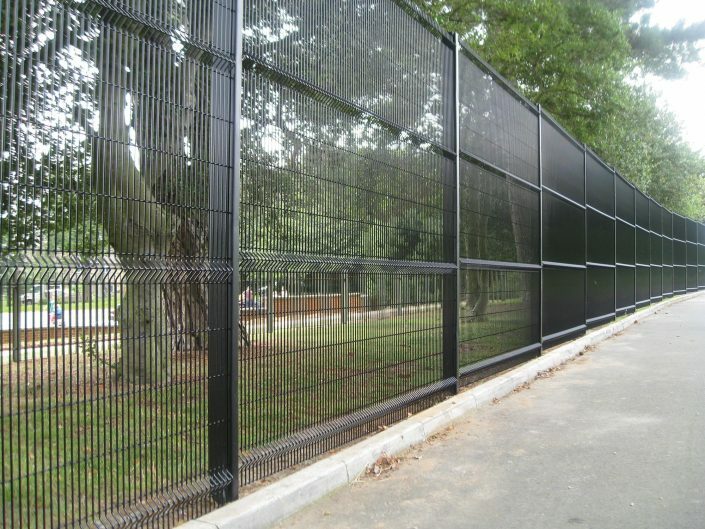 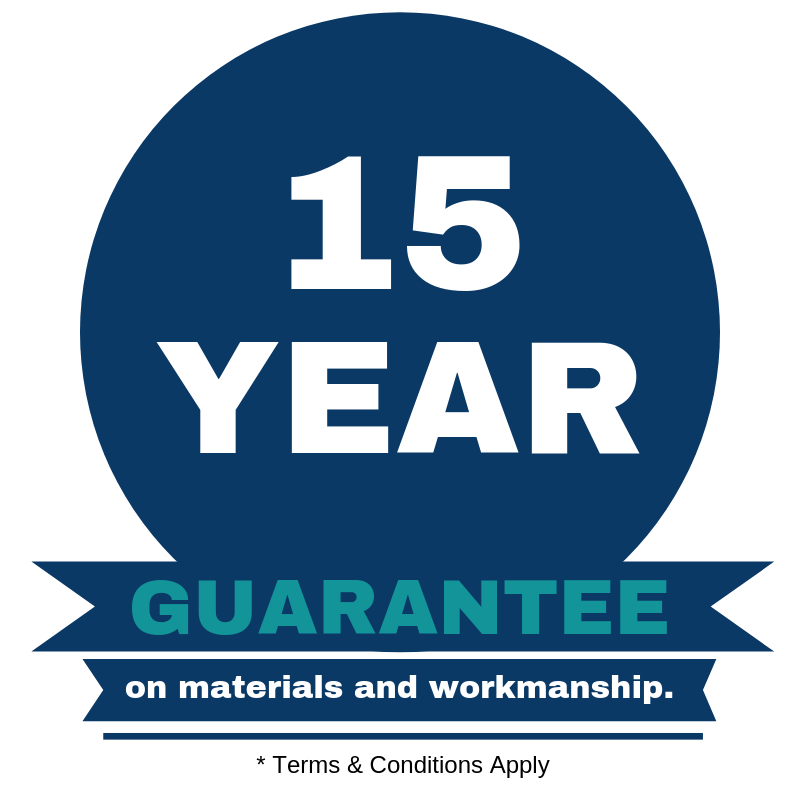 This popular choice also offers excellent visibility despite the close wire centres and regardless of the wide range of RAL colour you decide upon. 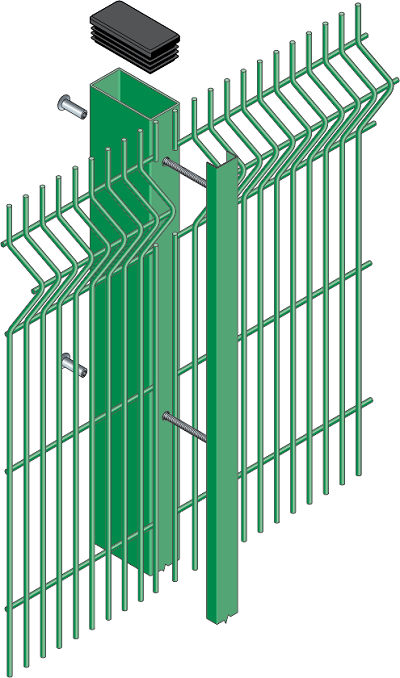 Galvanised and polyester powder-coated, after stringent cleaning and treatment, to give a well adhered coating of 60 microns.